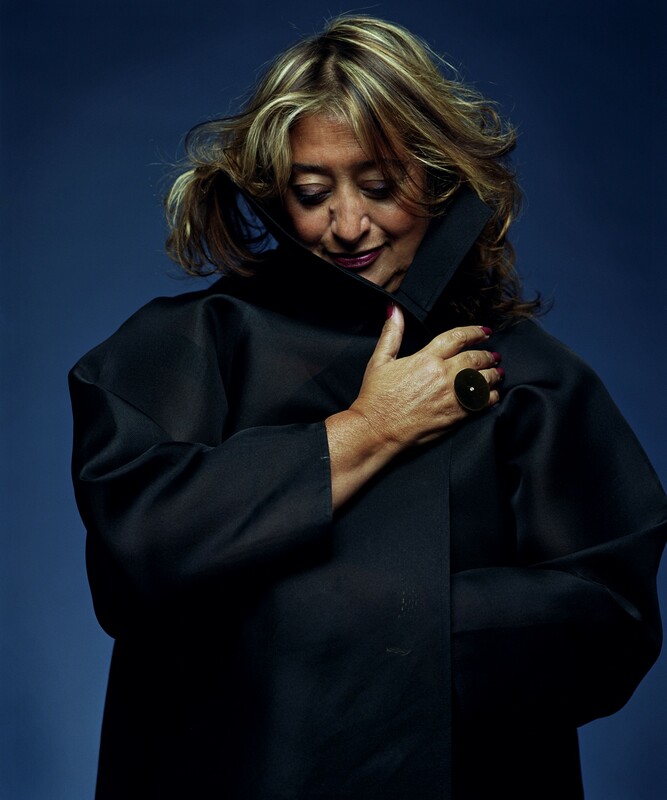 I only met Zaha Hadid once. It was at MoMA for an event to celebrate the finalists of the Young Architects Program. It was just an ordinary cocktail party until Ms. Hadid walked in. When Zaha walked in, the air got sucked out of the room. Those who didn’t run up to her fell silent. There was collective recognition that, here among us, was one of the world’s most famous, prolific and experimental architects. We all knew that we were meeting a star. She is among a handful of architects that truly transformed the field within my lifetime by bridging the divide between academic architecture and architecture ready to be consumed by the general public. Although her rise to fame began before the social media era of communication, her work was perfectly poised to be visually consumed via this new medium (I spoke about this at TED a few years ago). In doing so, she became as well known as her buildings. To the world she was Zaha. There has been endless debate among architects about whether the rise of “starchitects” is a good thing or a bad thing. There is perpetual contention about the word itself, to whom it is applied, and what it means for the profession. Generally the feeling is: It is a bad thing. Having met Ms. Hadid, having seen her work, and having heard so many of my friends and relatives — most of whom live entirely outside of the realms of architecture — refer to her by her first name, I am not so sure. Architecture needed a star like Zaha. She was an ambassador to the non-architectural world. 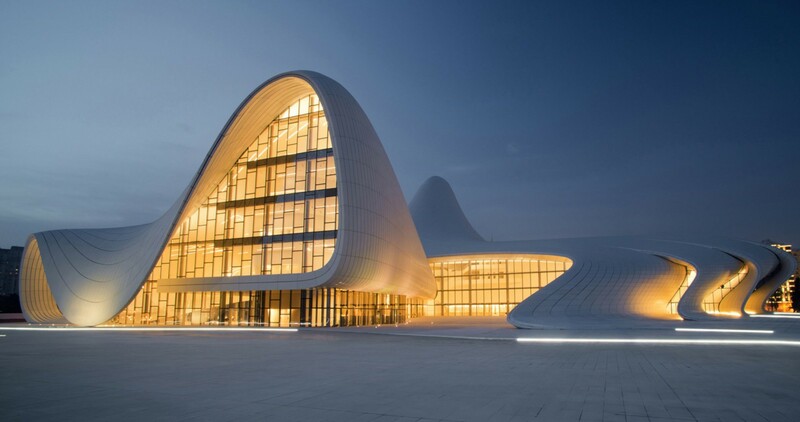 Her breathtaking buildings, all rooted in decades of academic research, demonstrate architecture’s most extreme potential to delight and thrill. With each new building she made architecture fans out of millions who had never thought critically about the structures around them. Zaha once said, “I don’t think you can teach architecture. You can only inspire people.” She has undoubtedly done that, and although she will be sorely missed, she will continue to inspire generations through her buildings. Marc Kushner, AIA, is an architect with just one agenda — he wants you to love architecture. As partner at progressive New York architecture firm HWKN (Hollwich Kushner)and co-founder of Architizer, Marc is a celebrated designer and pioneer in the digital media industry, continually striving to find new ways to help the world not just like but fall in love with architecture. 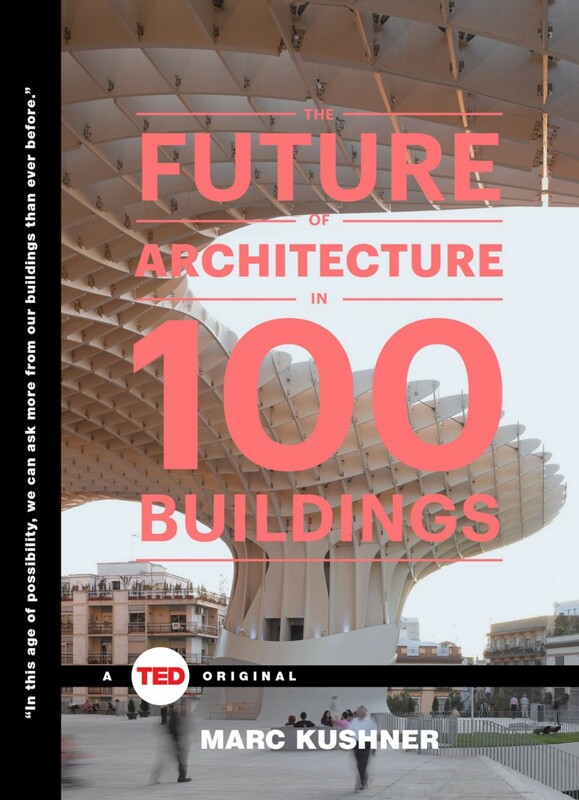 You can see Marc’s TED talk on 30 Years of Architecture History here, or buy his book, The Future of Architecture in 100 Buildings, here.